As 2013 is right around the corner, its time to unveil our 2013 recommended video cards for gaming. Having the right video card for gaming can make all the difference. Don't be bogged down by slow frame rates or low graphic settings. Follow the guide below and you'll be well equipped for the graphical demands of the latest computer games. 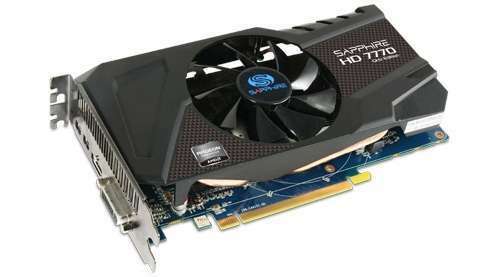 Beginning with our third selection, it comes in the form of the Sapphire Radeon HD 7770 Video Card. Featuring 1 GB of GDDR5 memory and the latest Radeon HD 7000 GPU, this card will provide exceptional visual details for all your favorite games. The card also sports an HDMI, DVI and a mini display output port for connecting your favorite monitor, or even dual-monitor setup if you prefer. Best of all, the video card retails for only $125. 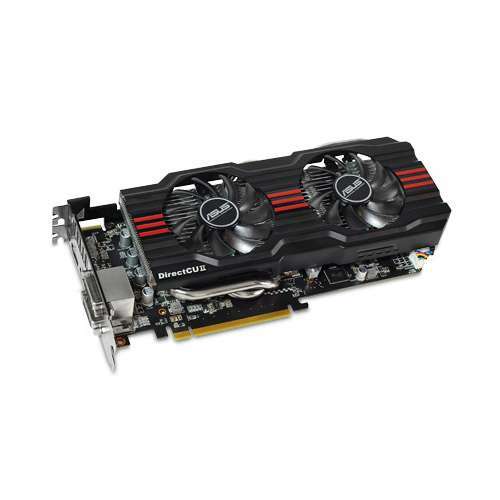 Our second AMD video card for the 2013 year is the ASUS AMD Radeon HD 7870 Video Card. With a slightly higher price, this card sports even more features designed to deliver the ultimate gaming experience. With 2 GB of 256-bit GDDR5 memory, the latest DirectX 11 support, and plenty of output connectors, this card delivers the goods. With the ASUS Radeon HD 7870 video card at the core of your gaming build, you will be enjoying the latest games at the highest settings for quite some time. Our last selection is truly a beast of a card. 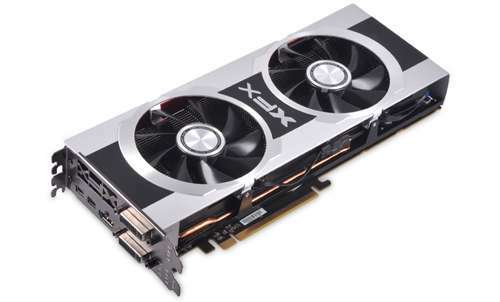 The XFX Radeon HD 7970 3GB DDR5 Video Card has 3 GB of 384-bit GDDR5 memory, the latest PCI Express 3.0 specification, and the high end HD 7970 GPU providing tons of power. Although these features come at a price, it is well worth it because this card can handle the graphical demands of any game on the market not to mention future games yet to be released. If you looking for a quality card to power you gaming computer, look no further than the XFX Radeon HD 7970 3GB DDR5 Video Card. Now we bring you our top 3 recommended NVIDIA video cards starting with number 3. 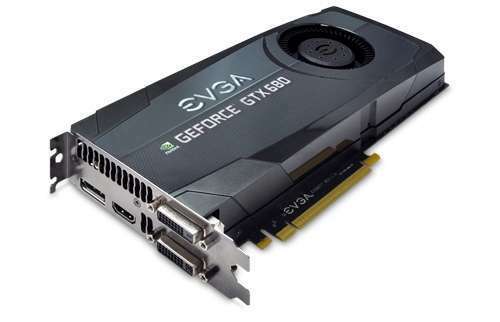 Our number three NVIDIA video card is the EVGA 01G-P3-1561-AR GeForce GTX 560 Video Card. This card packs quite a punch at a very affordable price. Featuring 1 GB of GDDR5 memory, you will be able to enjoy the latest games at very high settings. Known for its performance, the NVIDIA GeForce 500 series has received outstanding reviews and rightfully so. The GeForce GTX 560 has more than earned its place as the flagship of the GeForce 500 Series. Our second recommended NVIDIA based graphic card is the Galaxy GeForce GTX 660 Video Card. The card boasts 2 GB of GDDR5 memory, plenty of output connectors, and the latest PCI Express 3.0 specification. Ideal for the gaming enthusiast, the GeForce GTX 660 can deliver exceptional visuals without any performance slowdown. This card is a great choice for a gaming computer build without having to spend a small fortune. 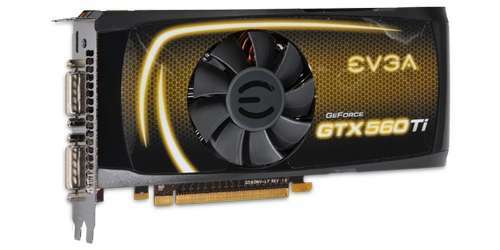 Our top NVIDIA card is the EVGA GeForce GTX 680 SC Video Card. The GeForce GTX 680 SC is truly a marvelous video card. It has the latest and greatest features for a gaming computer. With 2 GB of GDDR5 memory, multiple monitor capabilities, the latest OpenGL and DirectX support, and capable of a very high resolution, the GTX 680 truly delivers everything a gamer could want. With this card handling the video card duties in your gaming computer, just sit back and enjoy the amazing graphical power of the GeForce GTX 680. 2013 is rapidly approaching and with it comes newer video card technology. Don't be left behind with an outdated video card that can't handle the latest requirements of computer games. By purchasing one of the cards listed above, you'll be ready for all the games 2013 can throw at you.